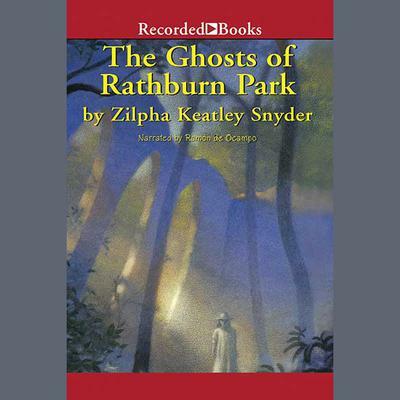 While daydreaming, 11-year old Matt Hamilton gets lost in the mysterious woods of Rathburn Park. A small white dog shows him the way out, but it seems strange that no one else has seen such a dog. It seems stranger still when Matt returns to the woods and meets a girl dressed in old-fashioned clothes. She claims her name is Amelia Rathburn, but the only Rathburn still living is nearly a hundred years old. Is Matt's imagination getting the better of him, or has he stumbled across a pair of ghosts?